This Tuesday evening, Craven Cottage will witness one of the most important fixtures in our clubs history. 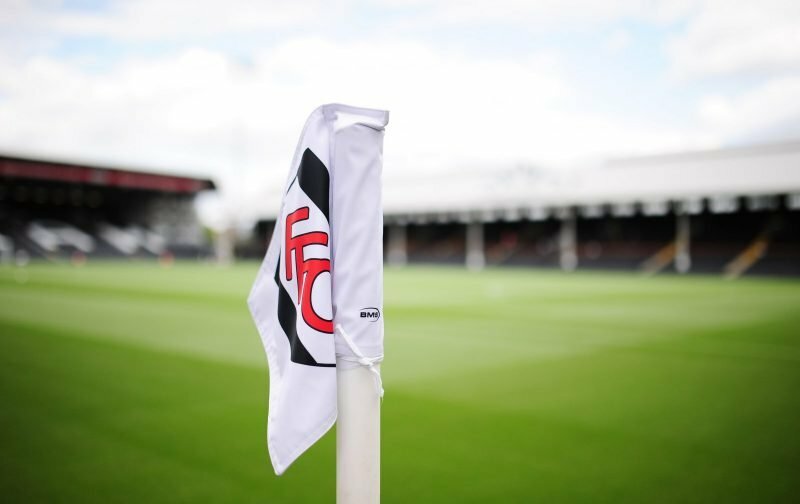 Fulham welcome Brighton and Hove Albion to our part of West London for a Premier League fixture. But, this is no ordinary fixture, it is one that Fulham just have to win. Our perilous position in the table, whereby we currently occupy one of the relegation places having accumulated just 14 points all season thereby finding ourselves some 7 points adrift of safety, means that drastic measures are called for. With the number of remaining fixtures diminishing and with some seriously good opposition still to come to Craven Cottage, Claudio Ranieri will be acutely aware, if he is to get that rumoured bonus for preserving our Premier League status, this game is a must-win situation. Anything other than a win will have serious consequences, in fact, I’d go so far as to say it’d probably convince me that relegation would become almost a certainty. Is that a view you concur with or have I read the situation wrong? It is indeed win or bust. For the first time this season I will not watch a Fulham match. I know the result will be a loss because the club has failed to attract a single player who can help them avoid relegation. This transfer month proved that the owner has given up and has accepted relegation as inevitable. It will be said not to watch Fulham but it will avoid those 90 minutes when I am hoping for the best and expecting the worst. Will be less gut wrenching just to check the result once the match has concluded. ‘‘Tis a shame that the owner and his son have taken this team to such a low place after the success at Wembley. Fulham is no longer worth watching even for its most loyal of supporters. ITS A BUST. Just checked score at break and it is another stellar performance by the Fulham 11. THIS SEASON IS OVER. THANK YOU TONY KHAN. RESIGN NOW! I will not watch another match ??? ?